The upward trend in the number of sales of vacant land from Puakea to Makapala in North Kohala continued in 2018. There were 26 lots sold, compared with 19 in 2017 and 16 in 2016. You can read my 2017 land market review here. The average price point of $500,000-600,000 reflects the average lot size of around 20 acres, due to much of Kohala being zoned Ag-20a, meaning agricultural, minimum 20 acres. The lowest priced vacant lot sold was $175,000 for a half-acre lot in the town of Kapaau. 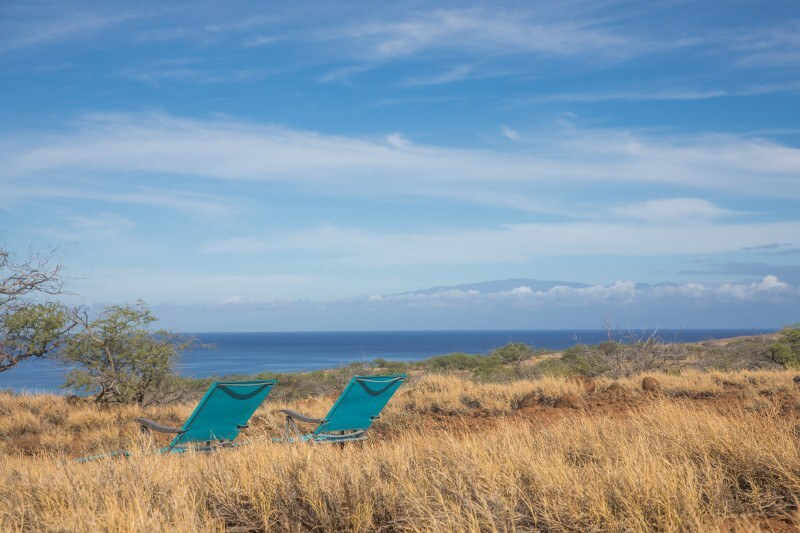 The highest priced sale was not a regular market sale, but a preservation purchase by the County of Hawaii Public Open Space (PONC) fund to protect Hale o Kaʻili heiau, an oceanfront parcel sold for $2,500,000. The next highest priced land sale was $1,500,000 for 88 acres mauka of the highway, the largest sale of 2018 in terms of acreage. Another notable sale was the 17.55 acres on the oceanfront at Coast Guard Road that sold for $905,000. Technically recorded as a land sale, it actually has the old buildings that require remediation for asbestos and lead-based paint. Size does not always matter. Because most buyers will not do much agriculture on the land, a parcel of 5-6 acres sells for almost as much as a 20-acre parcel. Three sales of that size were recorded at prices from $420,000-$575,000. There was a balanced mix of sales between gated communities with CC&Rs and design guidelines such as Puakea Bay Ranch and Puuepa Ranch on Lincoln Avenue makai, and lots in subdivisions with more modest requirements or none at all. One additional note: land buyers seem to be getting more comfortable with Kohala parcels that do not have County Water available. The remaining two lots in the Hawi Nani subdivision with its private well and catchment sold, as did four parcels of the newly subdivided 20-acre lots on catchment at the top of Puu Hue Road (off Kohala Mountain Road). 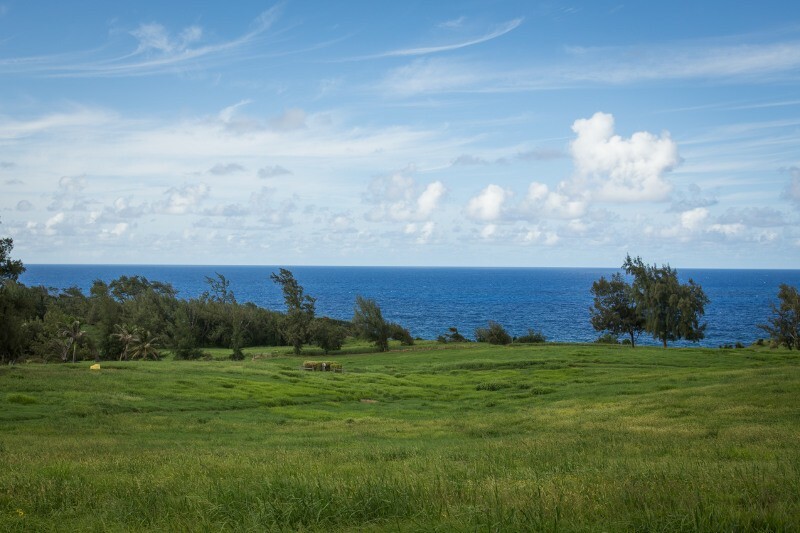 There are 40 active land listings, ranging from 10,000 sq ft lots in Hanaula Village for $198,000, to the 498-acre oceanfront ranchland listing of 11 parcels for $18.5 million. Four of the current listings are the remaining parcels of the Kula Iwi o Kamehameha oceanfront from Halelua to Kapanaia that has County Council approval for public purchase. Two additional active listings on the leeward coast have also been ranked on the PONC list. 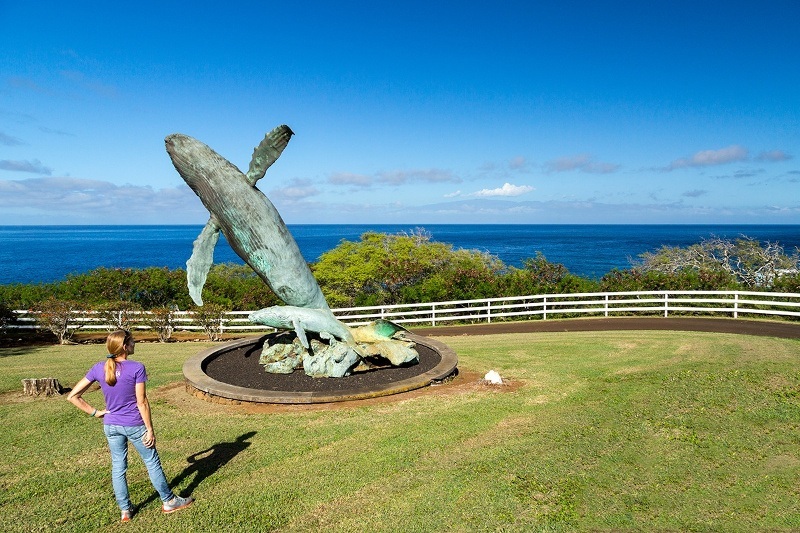 This is good news for the continuing efforts to protect the Kohala coastline from further development and makes oceanfront properties that are not on the list more valuable for the private purchaser. Two listings that appear as both land and residential fall into this category. One is the $5.8 million listing mentioned also in my review of residential sales in Kohala in 2018 (MLS 612537) and the other is my $3 million listing of an equestrian property that is technically not oceanfront but has deeded exclusive use of the oceanfront property in front of it (MLS 618452). Both of these large parcels have structures including living quarters, but would still allow for a larger main residence to be built. With 40 active land listings in Kohala alone, it can be hard to discern which is the right one for you. Contact me directly by phone or email if youʻd like to discuss your criteria.